At the secondary level scenes like this are less frequent. Many middle school and high school teachers feel immense pressure to move quickly through the curriculum. As a result, students are forced to progress lockstep through a lesson without much room for individualization or differentiation. 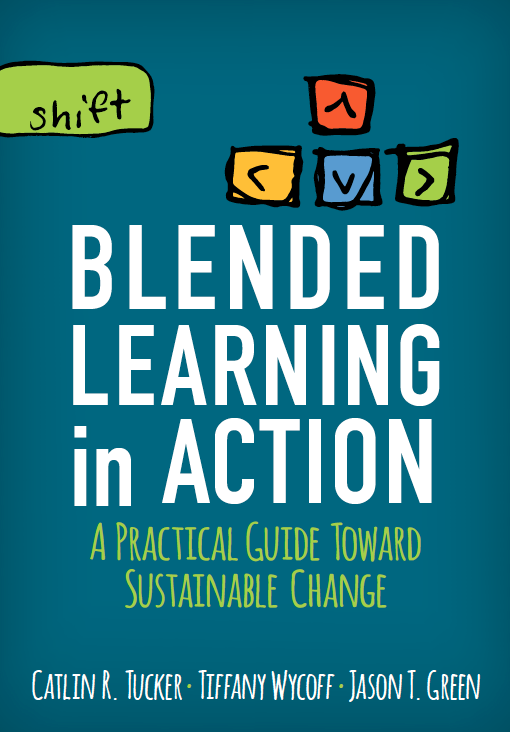 My excitement about blended learning stemmed from the realization that learning, both inside and outside of my classroom, can take many different forms. In the physical classroom, I enjoy designing lessons that break my students into smaller groups, so I can work with small groups much like elementary teachers do. I’ve affectionately termed the group that works with me “Tucker Time.” When students are at the learning station with me, they have my undivided attention. It’s an opportunity for me to reinforce concepts, clarify confusion, and support those students who are struggling. In the lesson pictured above, I wanted to review the concept of explicit versus implicit information in a literary text. My students were reading Of Mice and Men and attempting to complete an explicit/implicit chart. As I assessed my students initial attempts at completing this chart, I realized many were not understanding the difference between explicit and implicit information. I knew I needed to work directly with small groups to review the difference and model what it looks like to read a text and identify both explicit and implicit information. In order to work with small groups, I designed three other stations to engage students while I worked with small groups. Group 1 researched the Great Depression and discussed its impact on the novel. Group 2 worked collaboratively to create a timeline of John Steinbeck’s life and discussed which events impacted his writing of the novel. Group 3 practiced writing and critiquing theme statements on the whiteboard in the back of the room. Group 4 was “Tucker Time” reviewing how to identify explicit and implicit information in the text. We have a 90 minute class period, so we rotated groups every 20 minutes. Sometimes my rotations will span a couple of days depending on how much time my students need in each station. I love the flexibility of working in this model. It makes it so much easier to design tasks and challenges that foster communication and collaboration. I can group students randomly or by ability, interests, or learning preferences. If I’m targeting the development of a particular skill, then I will group students by ability and the assignment in a particular station can be differentiated for each group that moves through that station. For example, if we are working on close reading and I have students at different reading levels in a single class, I will use an online resource with texts at different Lexile levels to ensure the text is at an appropriate level to challenge each group. 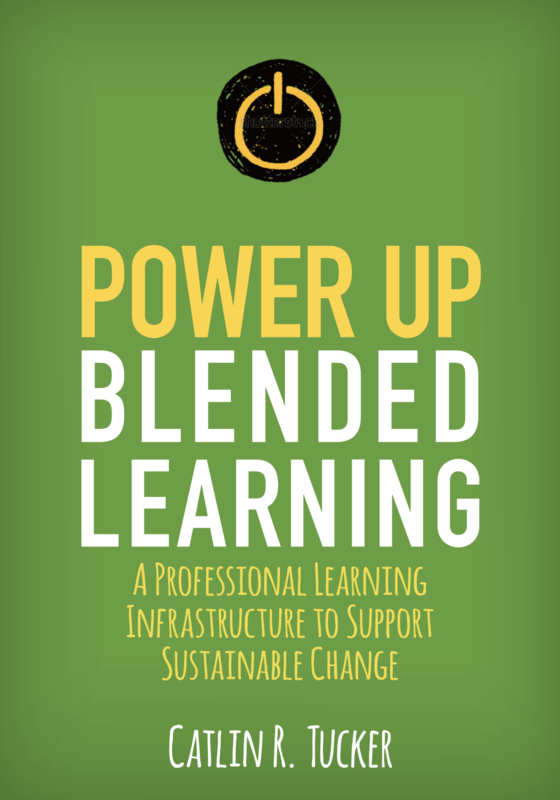 For those teachers who are frustrated by large class sizes, the wide spectrum of ability levels in a single class, or a general lack of time, I suggest experimenting with blended learning and creative lesson design using technology. Agreed. Designing a lesson like this takes time and preparation. Students also need to be engaged in the lesson. The more dynamic and interesting the station, the less likely kids are to be off task. That’s why I try to design stations that are very different and hands-on. I love this idea… I was also inspired when I dropped in on my daughter’s Transitional K class and saw how easily students at that age could follow procedures and were engaged in their tasks. How often do you go with this model? Are the activities usually somewhat related to the main lesson? Have you considered using some sort of “flipped” instruction at a station? 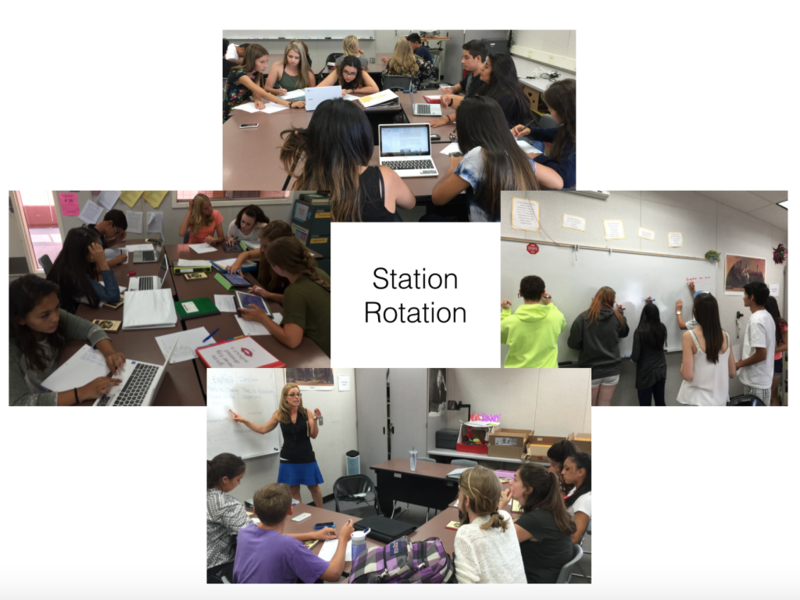 I typically design a station rotation lesson once a week. However, some station rotations span two days, so we do more on some weeks. The more I use the station rotation model, the more ideas I have for using it in the future. Sometimes the activities are related and other times they are totally different. However, they always related to skills, topics, etc. that we are focusing on in the current unit. I flip my vocabulary and writing instruction, but they typically watch those videos at home. I have not done a flipped instruction station yet because I do not have headphones for students. I actually have a Doner’s Choose project right now that is focused on getting a couple Chromebooks and headphones for this purpose. Do you have any examples of your flipped vocabulary/writing instructional videos? I would love to see it in action! I have done something similar for years for my first grade classroom. I would design 10 to 15 work stations or centers as we called them so I would only have to change every 2-3 weeks. These would be related to the reading, math and science we were working on (and some just for fun if it was near holidays!). I would have three rotations: my group, center group, and seat work (simple math or reading activity, handwriting, read a book). The center stations were individual. It worked fabulously and as technology came on board, that became part of the centers also. I see this model used so frequently in elementary, but by secondary it is less common. I’ve loved creating smaller learning communities within my larger class. I also appreciate having more time to work one-on-one and in small groups with students. I’ve only designed 4 stations at a time. It might be interesting to experiment with a long term plan with more stations as you describe. Thanks, Caitlin. I do a lot of small group conferring, but love the idea of Stations. Are your Flipped writing and Vocab lessons available anywhere? I love this idea and have started to use stations more and more in my middle school Humanities class. I’d love any ideas you have to integrate technology into the stations. 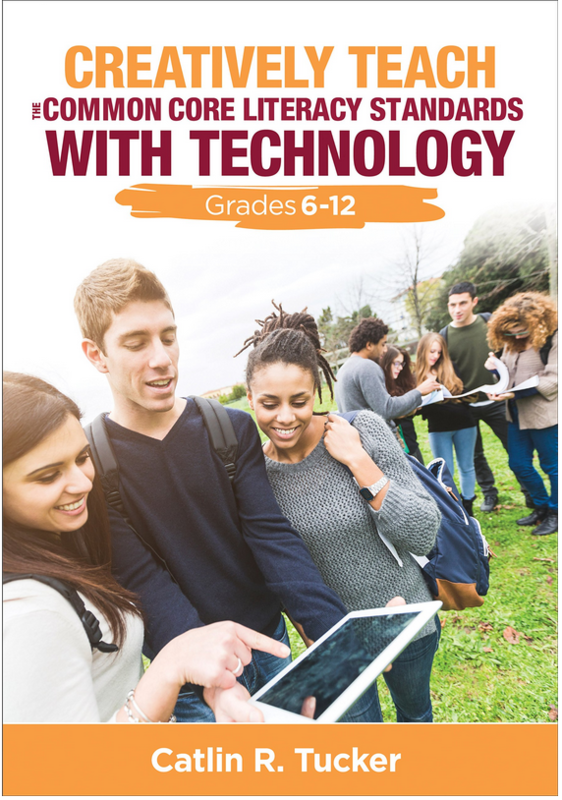 There are so many strategies and tools you can use for your technology stations. You can have students research and crowdsource information on a topic in a station. They could go on a virtual field trip in a station and explore art from different time periods analyzing what they learn about history through art. You could do an in-class flip and ask them to watch a clip from a History.com video or documentary and engage in an online discussion about it. Students could work collaboratively to create a multimedia timeline using Google Drawing or Tiki Toki. They can research a topic and design multimedia presentations using Google Slides. If there’s an article you’d like them to read online, they can use Diigo to annotate it digitally. I hope some of those ideas are helpful. Good luck! It’s great! I love the stations idea. How I wish I could do it with my students. I have 38 students and they are cramped in a tiny classroom. We can barely move around as the room is packed with desks and chairs. We have only a 30 minute class period and I have to move on to other classes after that. I’ve to do at least 4 to 5 classes a day. This is a norm in Malaysian classrooms. How to make the station ideas work in my situation. What would you suggest? Thank you very much. Given your constraints, I’d suggest a variation on the Station Rotation I described. Instead of having multiple stations with different tasks, why not move through an online and offline activity as a Whole Group Rotation. That way you don’t have to worry about movement in a tight room with so many students. In a Whole Group Rotation, the entire class moves from one activity to another with at least one being an online learning task. I applaud you for trying to think outside the box given how challenging your situation is! Thanks Catlin for the prompt reply. I really appreciate it. I’ll definitely try it out. Will let you know the outcome soon. We have around 30 units of Google Chrome book. I think I can make it happen comes January as now is our year end school holidays. Thanks a million dear for the great ideas. Thank you for your post, Catlin. I enjoyed reading and getting inspired to think creatively about stations in my own secondary classroom. I have one question–this comes up a lot when I do group work–how do you handle timing and rotations when you have groups that work at different paces? This can happen at stations, or simply at their collaborative tables. I think students can and should earn downtime every so often, but I also want to avoid wasting their time or having them distract others. I’ve tried various strategies such as adding a deeper, additional question when a group finishes early, but I’m curious to hear what you’ve used. Thanks! Timing can be tricky when you are designing stations. I always try to design stations that “should” take approximately the same amount of time to complete. However, students move through stations at different rates, so I always have a “Next Steps” section for students who finish a station early. I grade based on mastery, so the “Next Steps” are often designed to push students further so they have an opportunity to demonstrate mastery in relation to particular skills. I have the same issue of a short lesson, but we have some space, I was thinking that 3 or 4 stations might work. 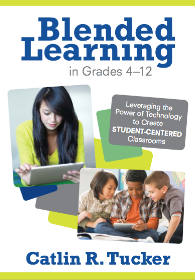 I like the idea of letting the students learn from a screencast, then spend time with those that need help. I teach ICT, so they will have computers, but also teach Biblical studies, which might be more fun by adding some stations like you have suggested. I had some ideas were the students could use Google maps to search the location of the Bible story or make a Bible Kahoot! It could be fun! Thanks for sharing your experience! 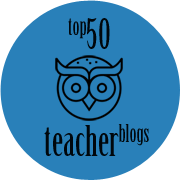 I’m glad you can use and adapt these ideas for your classroom. I really like this idea as long as it is not overused. This would be a great way for me to enhance the learning of my “higher level” students too.